LENEXA, Kan. (September 18, 2017) – With over 15 years of digital signage experience, Keywest Technology maintains the philosophy that great content requires great software and hardware to deliver a great solution. 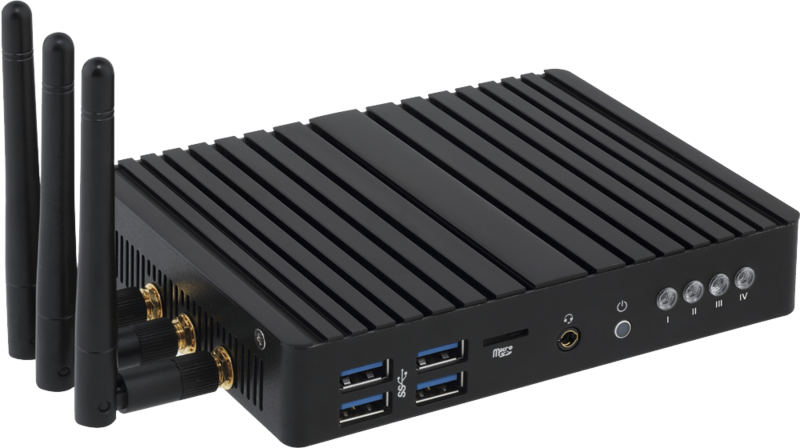 This philosophy is underscored by the release of a new digital signage player, the “352”, which is the first multi-use player of its kind from Keywest Technology. Besides the many built-in performance features of the 352, the outstanding feature crafted by Keywest Technology is how it is cross-platform compatible, from cloud-based digital signage to premise-based digital signage to interactive integration. According to Koytt Nichols, company president and director of R&D, the new multi-use player is the best answer to most digital signage applications. When used as a Breeze Digital Signage cloud player, the 352 warranty can be perpetual, depending on the service level agreement. If it is purchased with MediaZone Pro digital signage software for standalone applications, it comes with a two-year limited warranty. Interested parties and system integrators can contact Keywest Technology for a free demonstration. Keywest Technology sells and distributes the 352 through their network of professional AV and IT resellers.